What a fun wedding to have the pleasure of being part of. 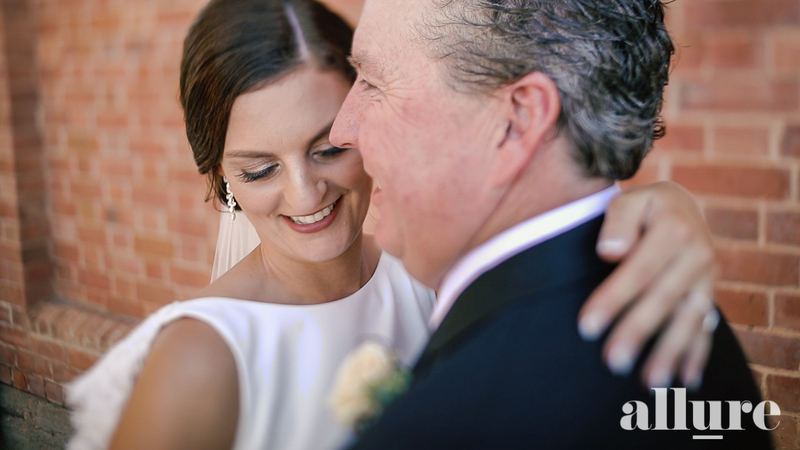 Watching the first 40 seconds of the video sets the tone of what this wedding was about. Fun, laughter, excitement and celebrating with family and friends. Once again the setting was Mildura but specifically the amazing Willow and Ivie. Another sun filled day and this wedding was about to take off. Dwaine, the brother of Nigel (the groom) shared a story how how he first met Ainslee which had everyone crying with laughter. Check out their Short Story Film to find out how!